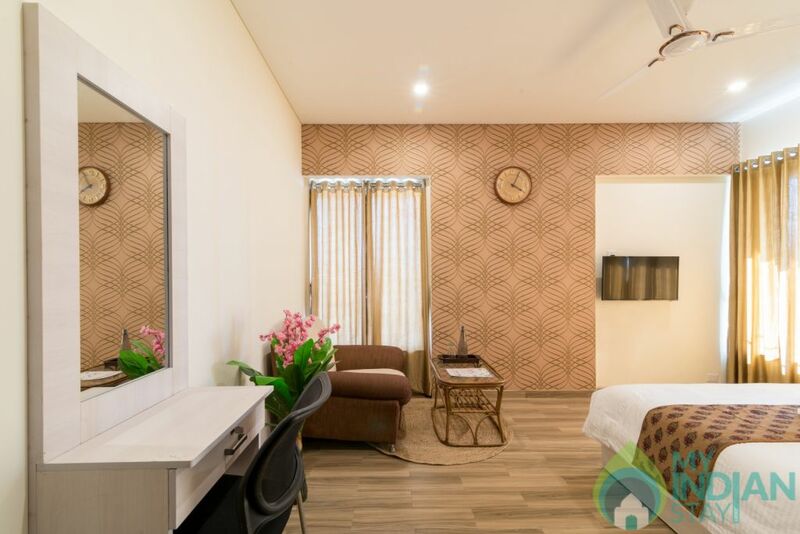 Gagal Home presents with an air of well-deserved pride is located smack on a hill. 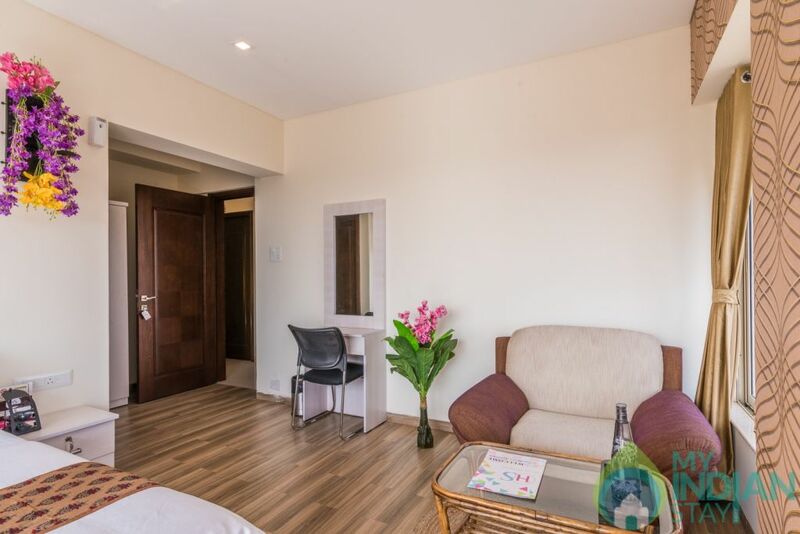 The clients that choose this apartment to stay in may enjoy the vibrant view of the bustling city, day or night – that would make an enchanting experience. 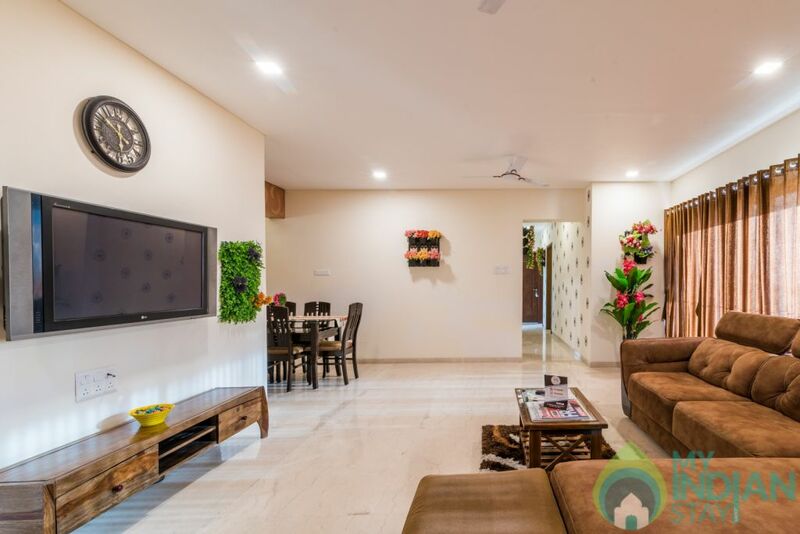 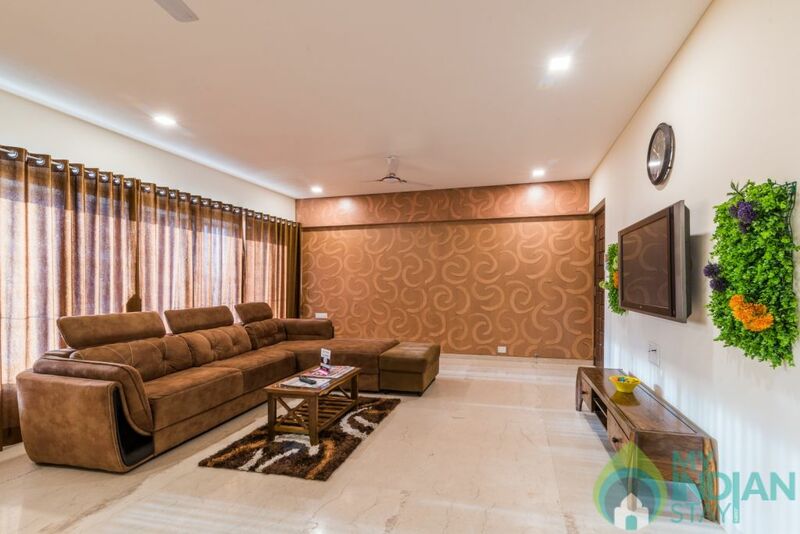 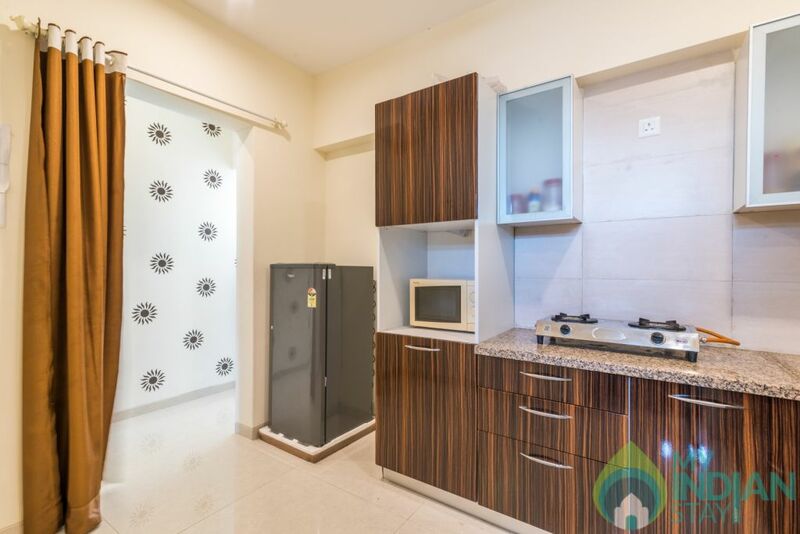 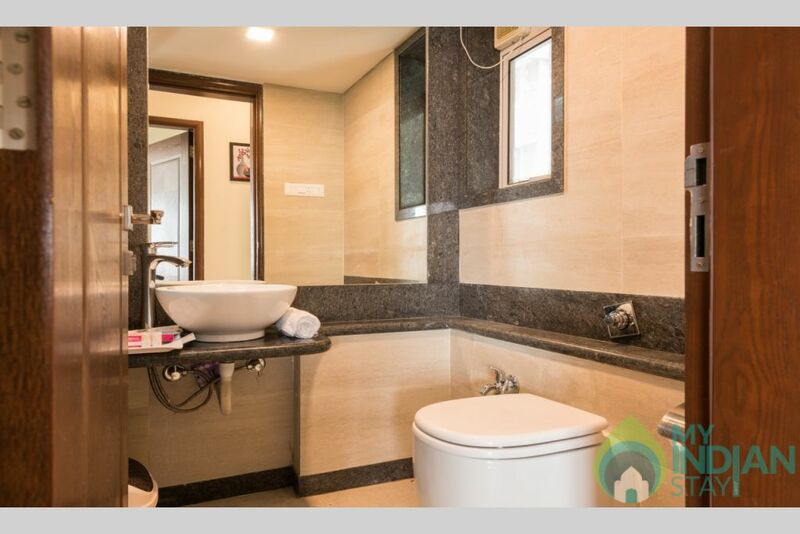 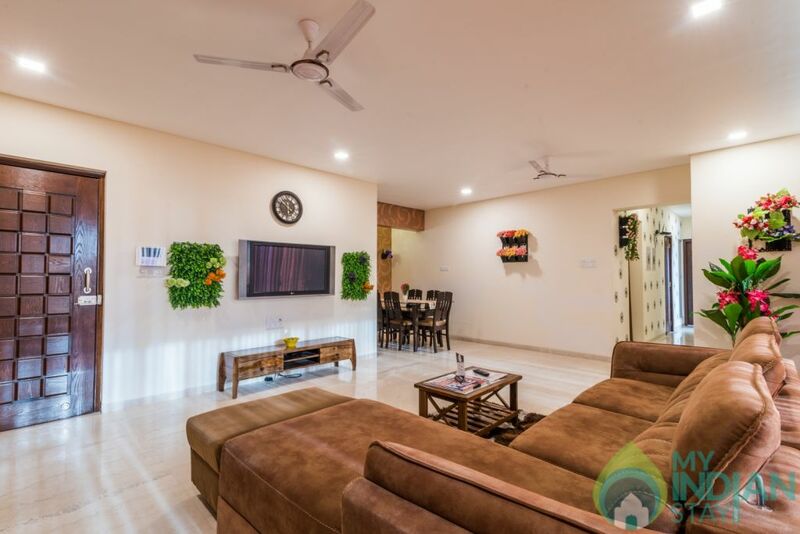 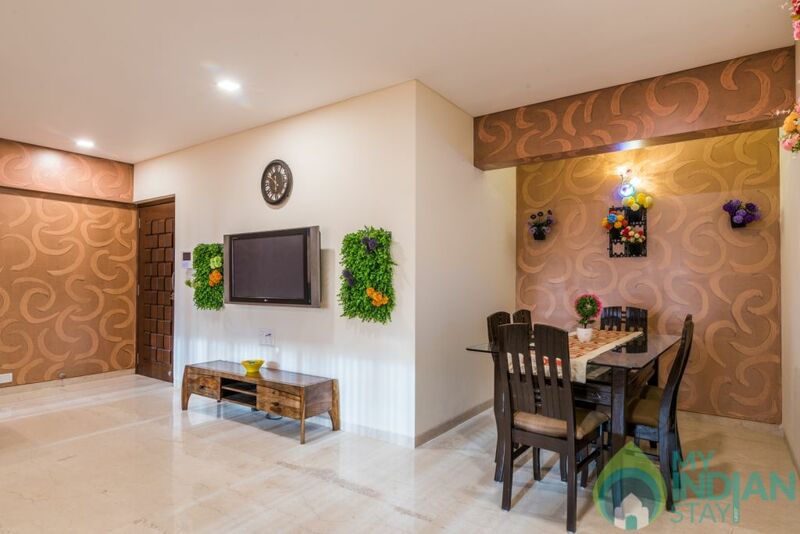 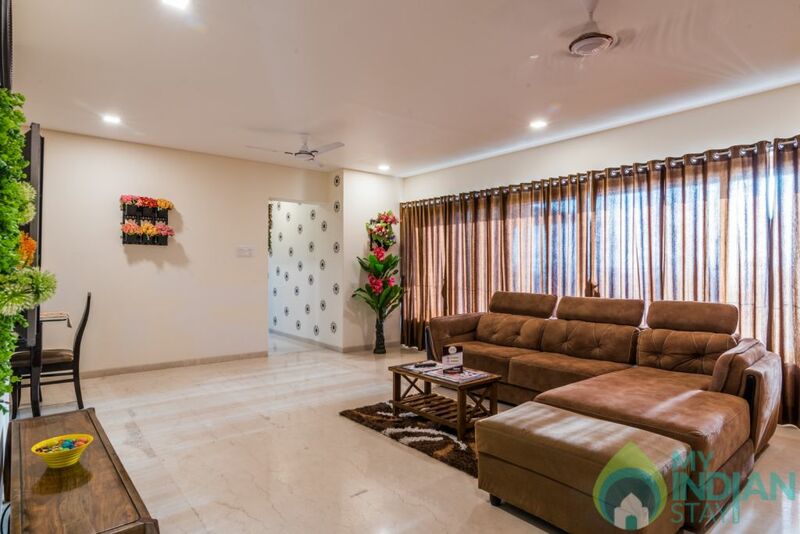 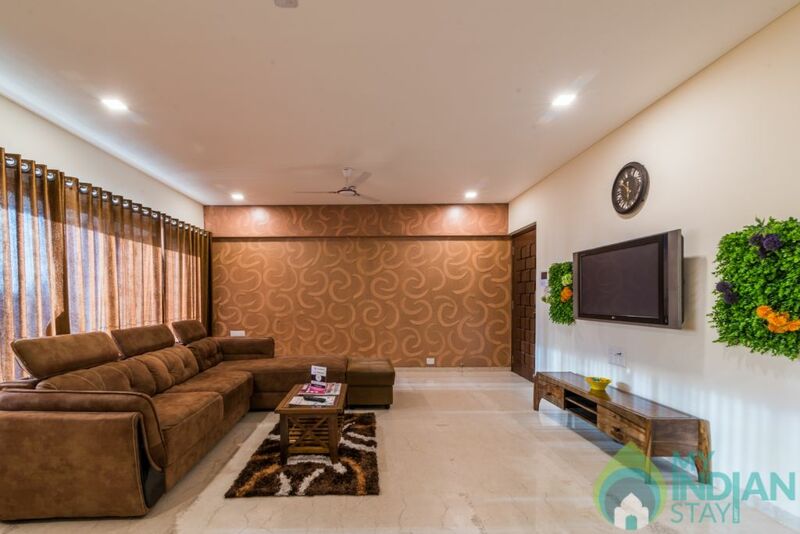 Gagal Home had their apartment edifice built nearby potential business locations, Goregaon exhibition center, Bombay Court Goregaon, Oberoi Mall, Infiniti Mall and IT Park. 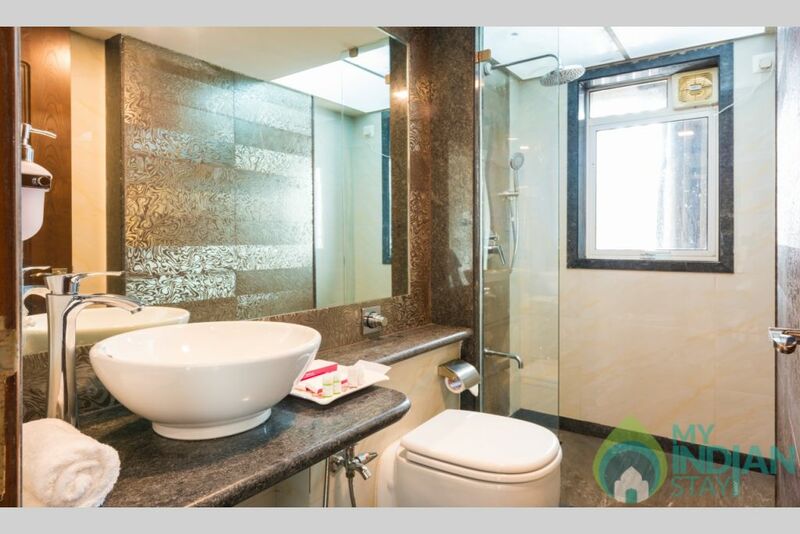 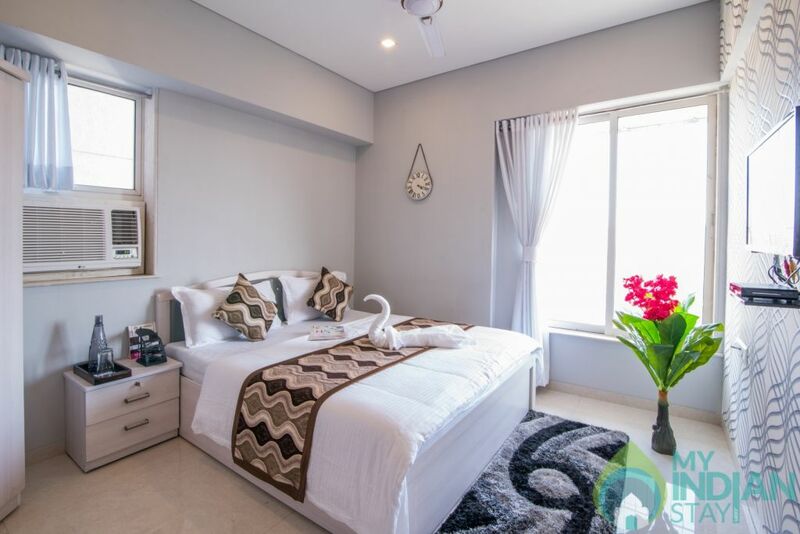 The 3 bedrooms have elegance and ambient lighting that lend a leisurely quality – they are also spacious and have window views. 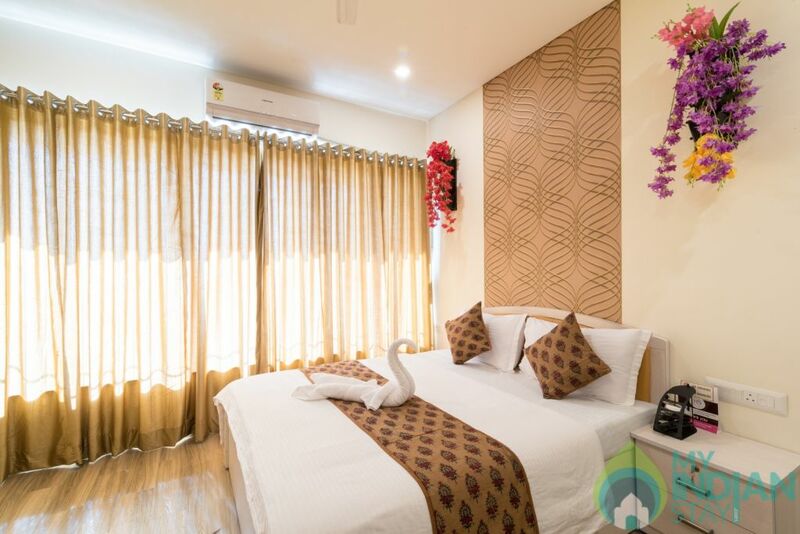 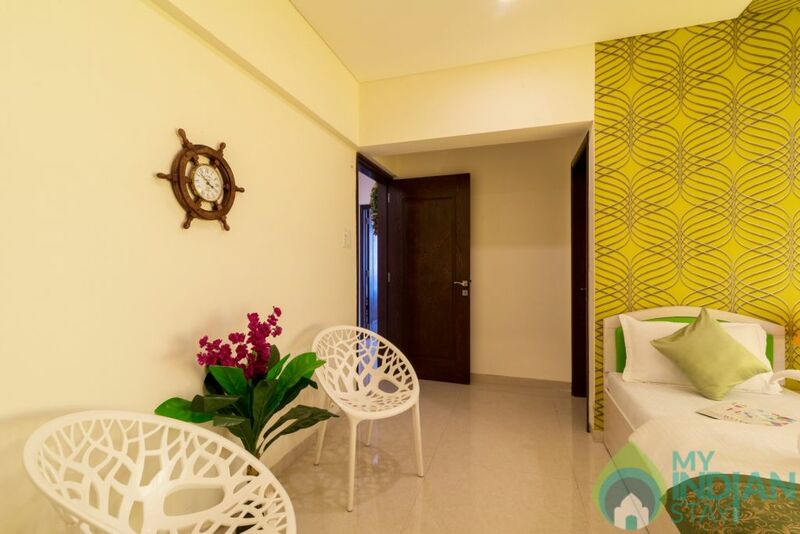 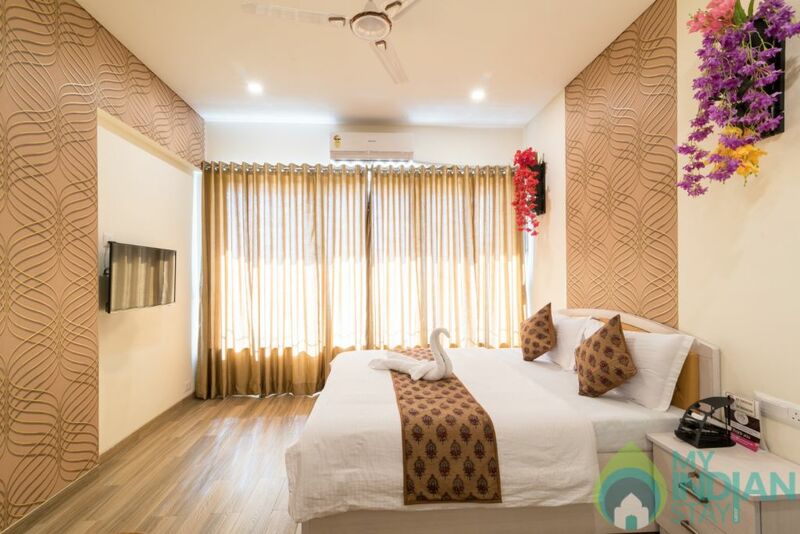 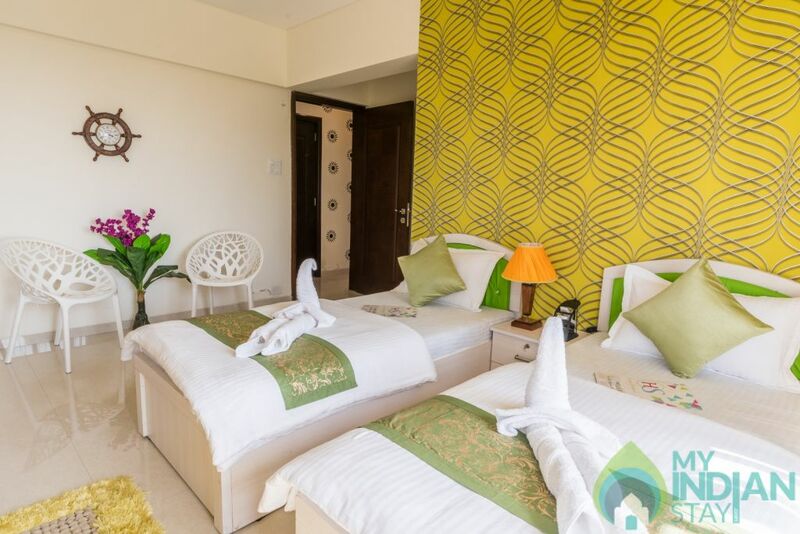 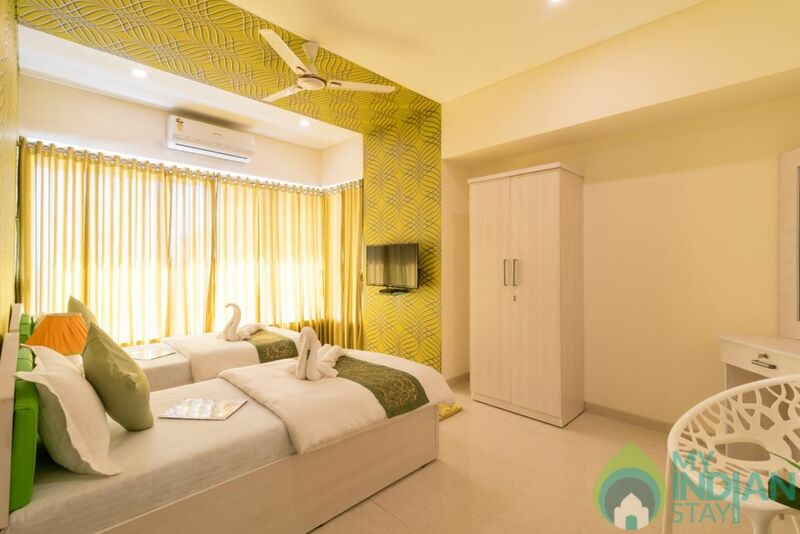 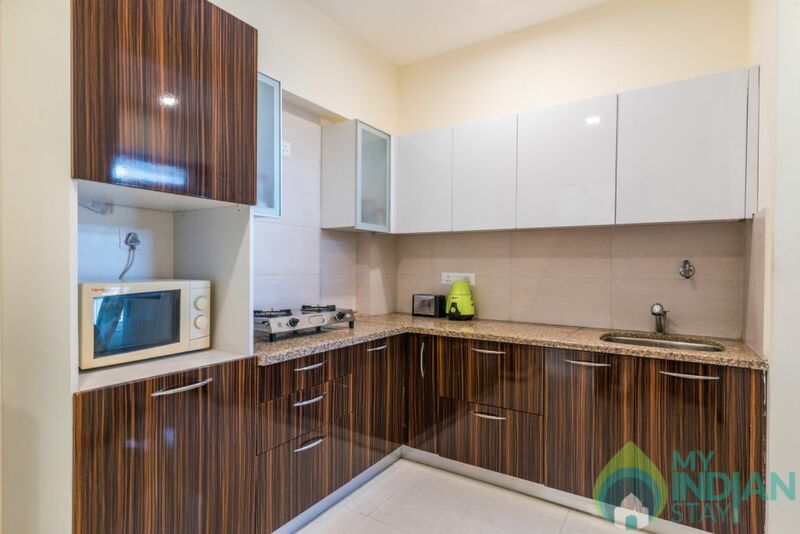 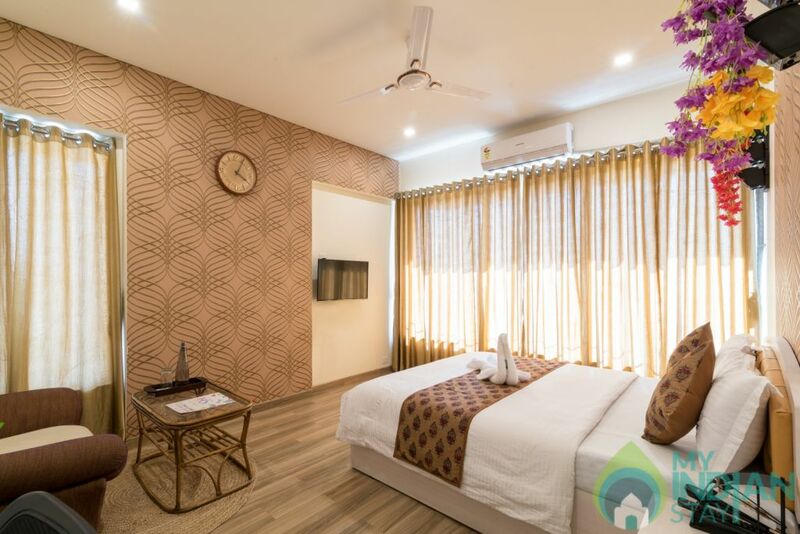 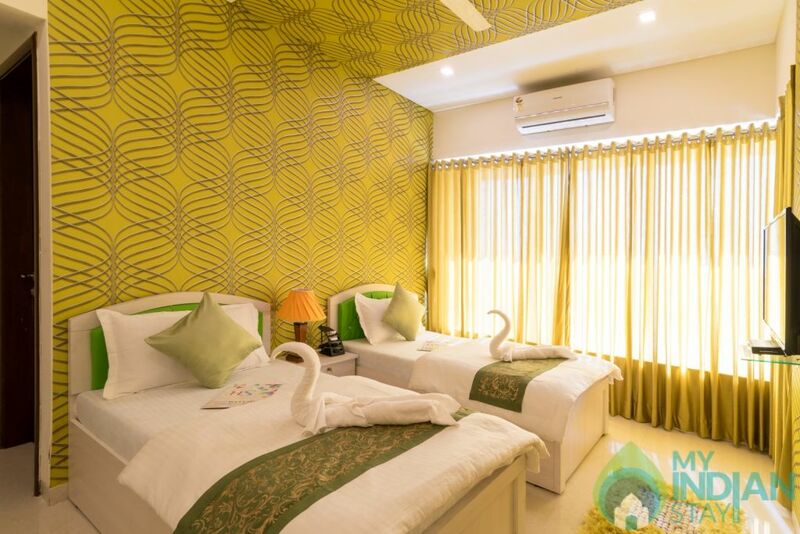 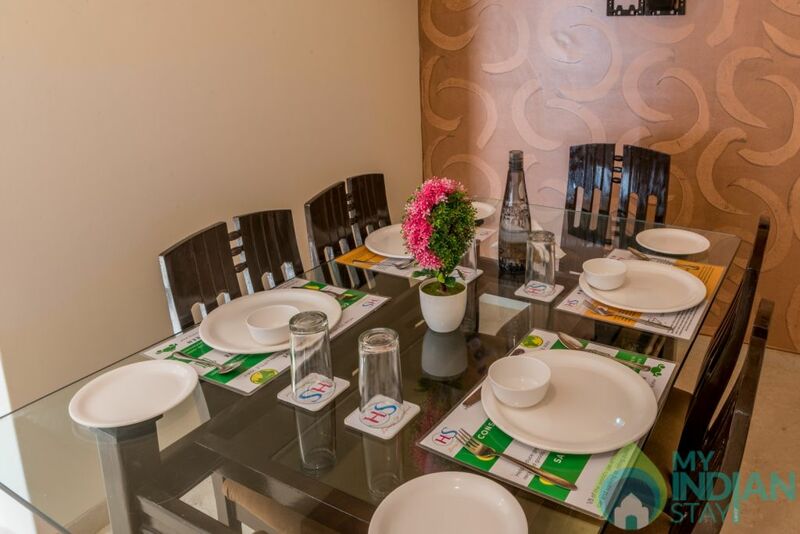 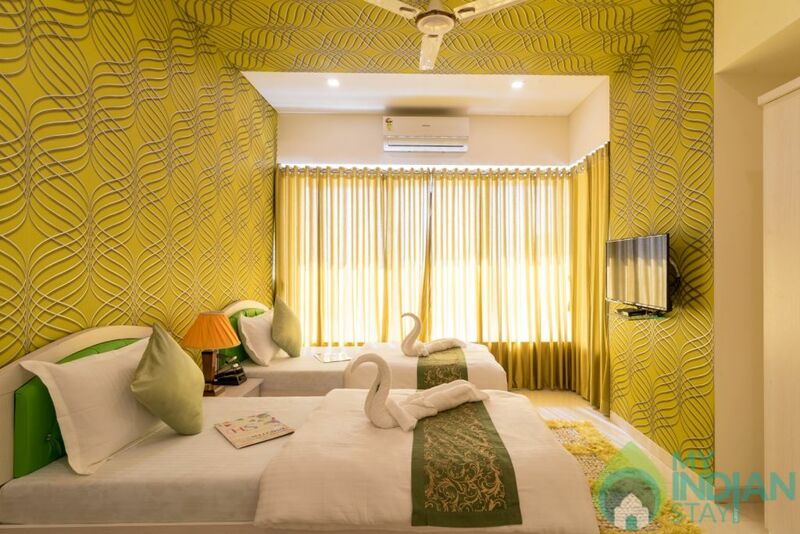 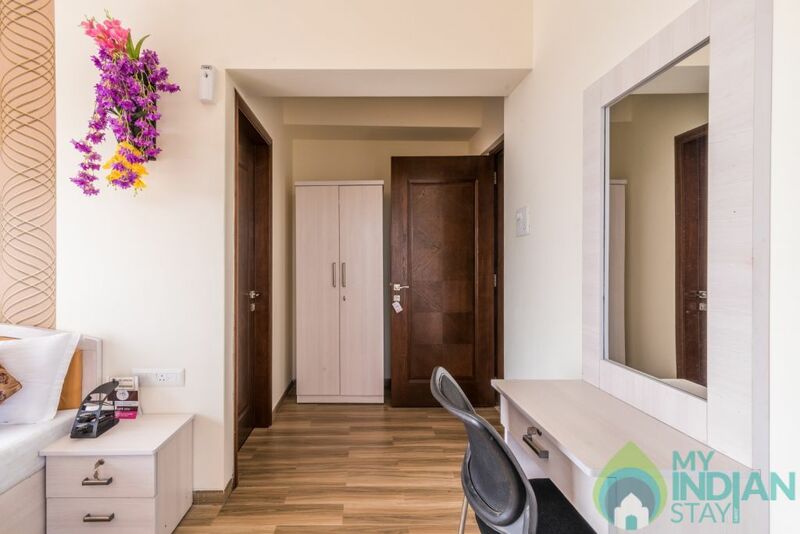 Perfect for sleeping or chilling out after a tiring day or even work – as this service apartment is ideal for all type of travelers, you will find the stay suiting your purpose.